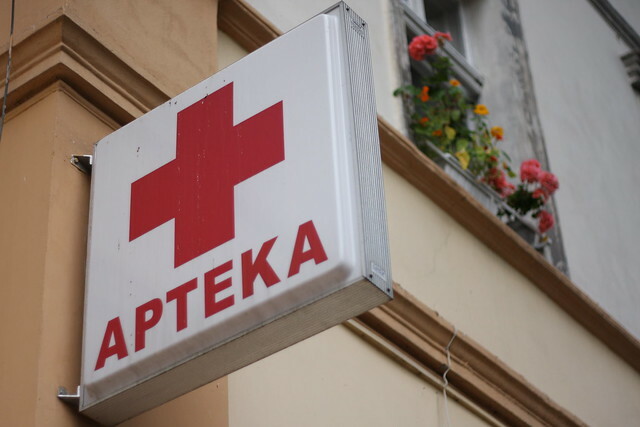 Are you looking for Aptea, Aptema, Aptera, Kapeeka, Meteka, Moteka, Optika, Speeka, or Zapieka? 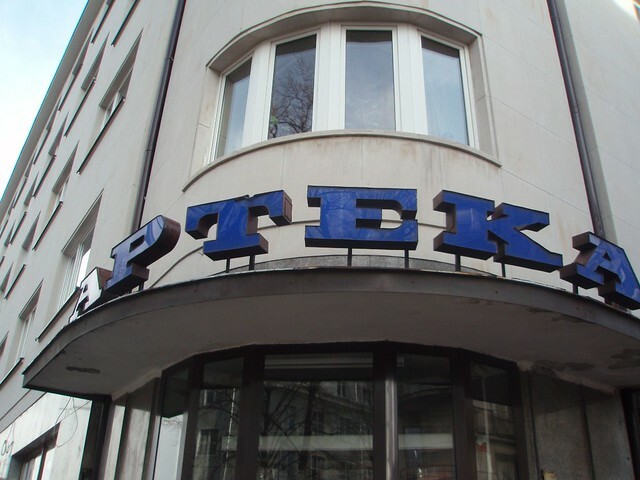 Apteka is a Polish rock band, founded in 1983 in Gdynia. Their LP "Narkotyki" won "Płyta Roku" of Gazeta Wyborcza in 1992.
albums: "Big Noise", "Narkotyki", "Urojone całe miasta", "Menda", "Live '92", "Spirala", "Apteka", "Psychedelic Underground", "Od pacyfizmu do ludobójstwa", "Tylko dla..."
"Apteka" is a musical album of Apteka. 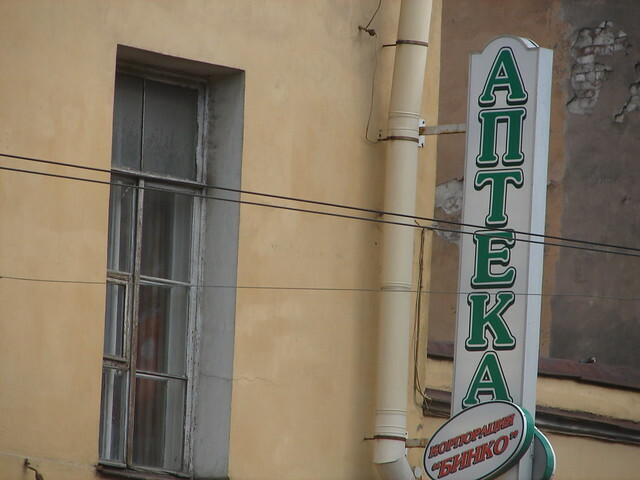 аптека (apteka) eczane аптека apteka image (dorikhana) дорихона dorixona phone booth n. 8. 1. 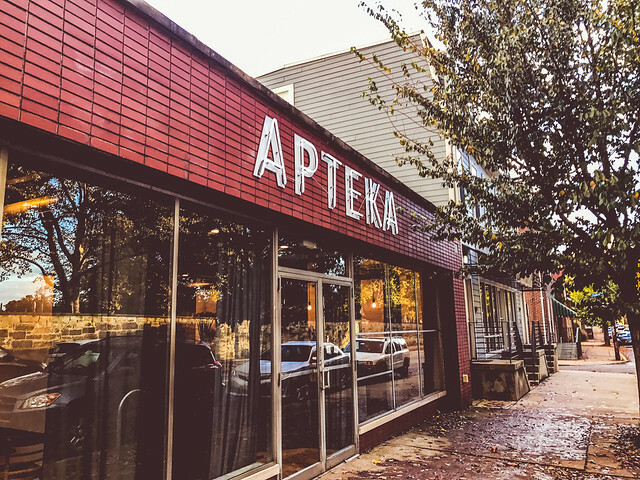 APTEKA, an Eastern-European vegan restaurant at 4606 Penn Avenue in Pittsburgh, Pennsylvania. The food was good, but their staff was super stuck-up, unaccommodating, and their takeout experience is awful. See also the blanagrams of Apteka! Go to the wordplay of Apteka for some fun with words!